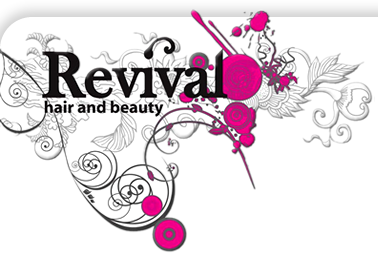 Here at Revival we are constantly striving to create the perfect salon experience, delivering you a professional, welcoming and relaxing salon visit. Our hair designers are highly trained; enabling us to provide you with a wide range of technical skill and experience. Giving us the the confidence to deliver fantastic hair and an amazing salon experience every visit! - in our words "the total experience!"